February in Colorado means much more than just ski slopes. It is also the place to be to get up to speed on the latest in influencer and content marketing. 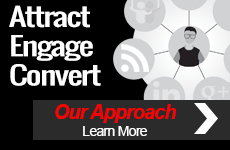 In Denver, the Business Marketing Association of Colorado will host TopRank Online Marketing CEO Lee Odden on Feb. 11, as he presents on the topics of influencer marketing and co-created content. 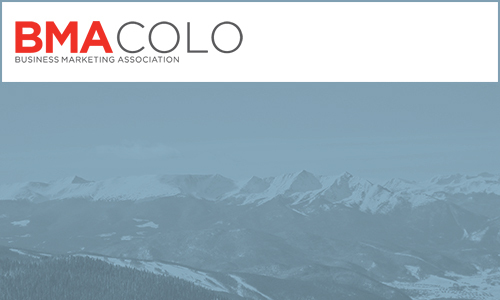 BMA Colorado is the premier professional development organization in the area, providing B2B education, networking and other resources. As a service to its members, BMA Colorado hosts monthly keynotes lunches featuring industry thought leaders. In February, the guest speaker will be TopRank’s Lee Odden. 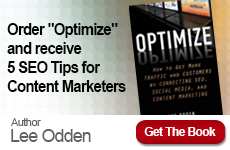 Lee Odden has advised organizations like LinkedIn, Content Marketing Institute and MarketingProfs on the best practices of leveraging influencer content programs to attract and engage business buyers. If you’re in the Denver area and would like to attend, visit the BMA Colorado event page.